We can arrange all types of wedding transportation. Imagine arriving at the ceremony in a flawless Bentley or Rolls Royce, or in a horse-drawn carriage, or in an old Fiat 500! And why not, the bride and groom arriving with an old sidecar! 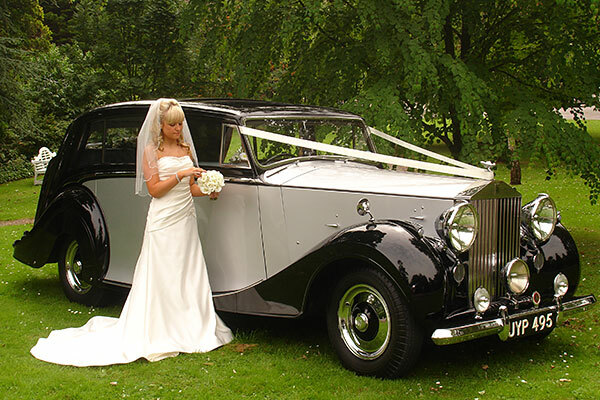 We can arrange all types of wedding transportation to and from the ceremony and reception, for you and your guests.